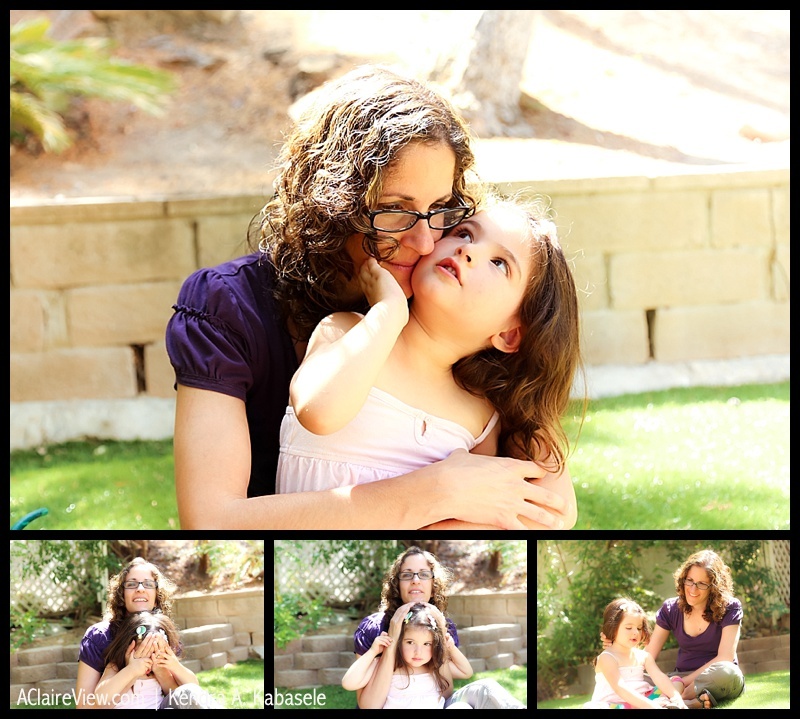 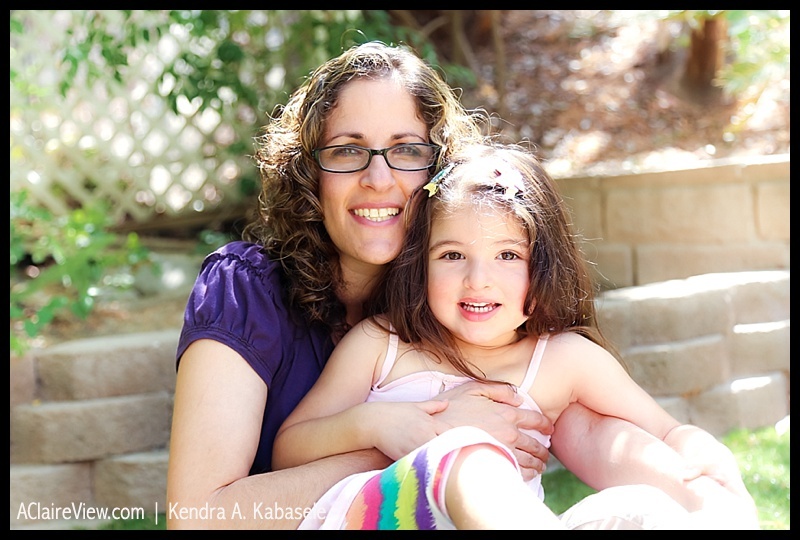 Deborah of West Hills, California is a working mom to daughter Lauren, 3 years old, and son Aaron, 1 1/2. 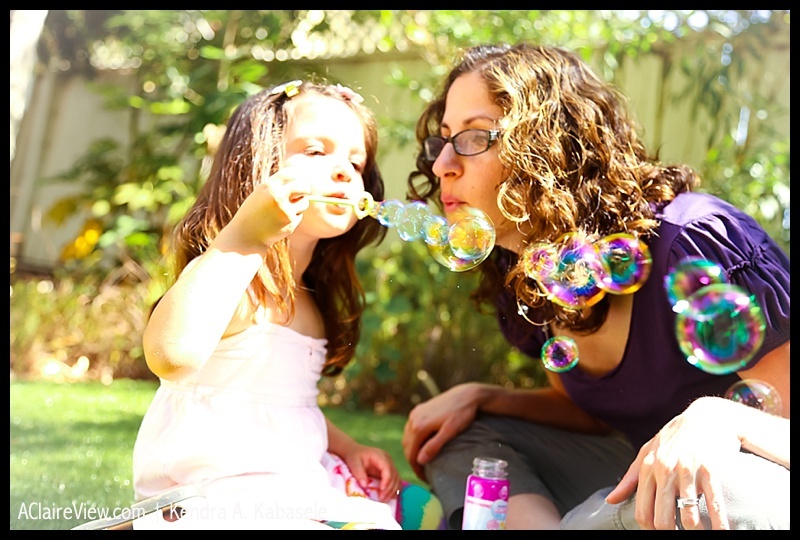 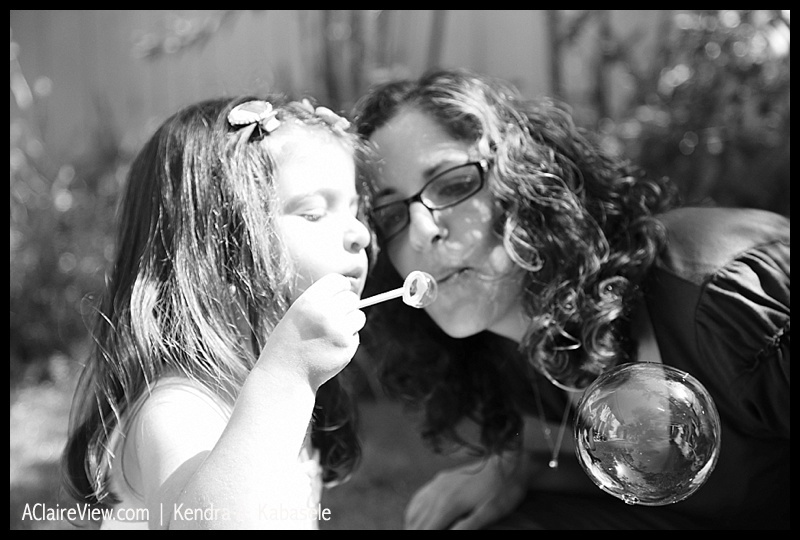 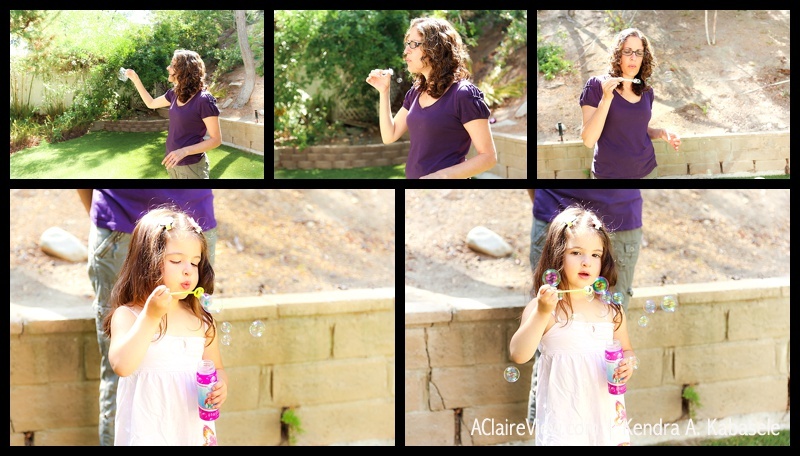 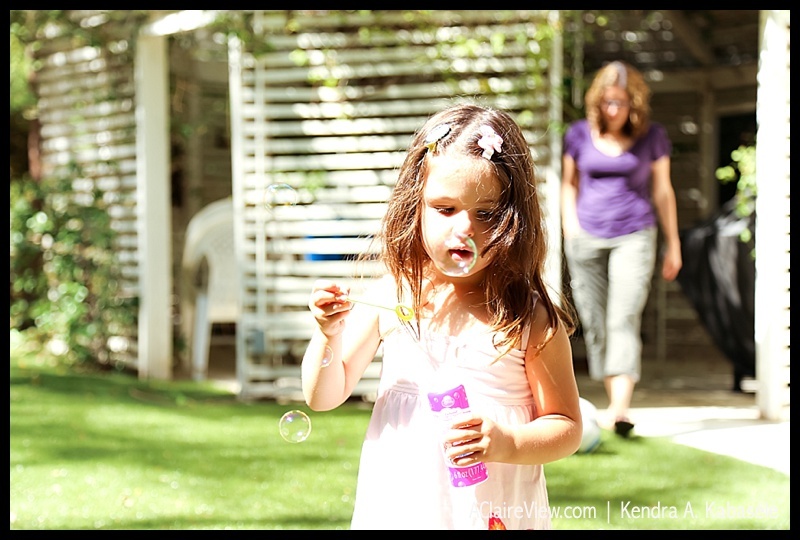 They love to go to the park, solve puzzles, play in the backyard, and blow bubbles (as you will see below)! 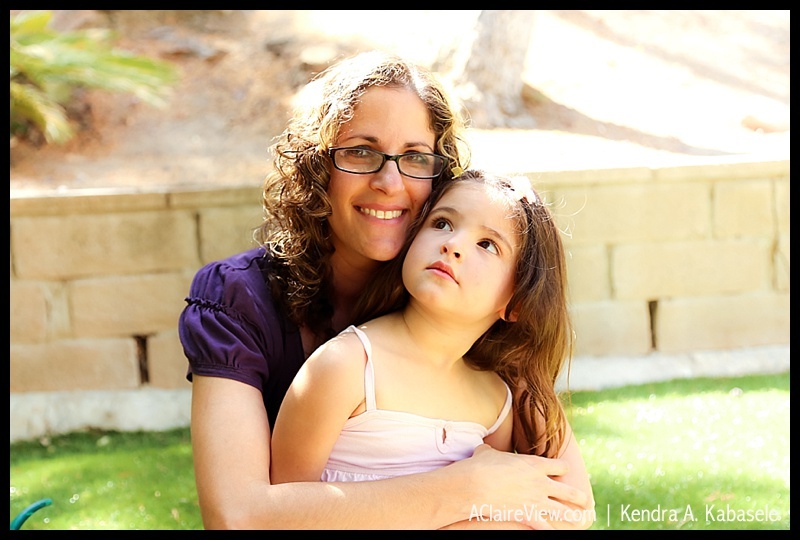 Deborah tries to juggle working full time with caring for Lauren and Aaron, spending time with her husband Steve, family obligations, friends, and fitting in time for herself to do antigravity yoga!Deborah, you are doing a wonderful job at it!